Caujuan Akim Mayo, also known on the streets as $ki.Bo and Ka$hanova, grew up hustling at a young age to make ends meet and help his single mother take care of his sister and 5 brothers. Early on, he had a way with words and women and found himself engulfed within the “Game” and lifestyle of The Pimping and Hoe subculture. The same game that brought him up, eventually took him down and sent him to prison. 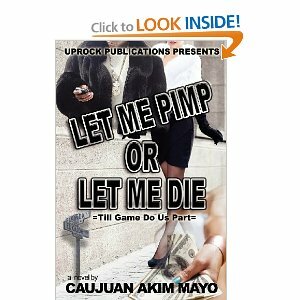 There, is where he found a knack and love for writing and penned his first novel, ”Let Me Pimp Or Let Me Die.” With part 2 already finished, and another book on the way, Caujuan turned his negative situation into a positive one. 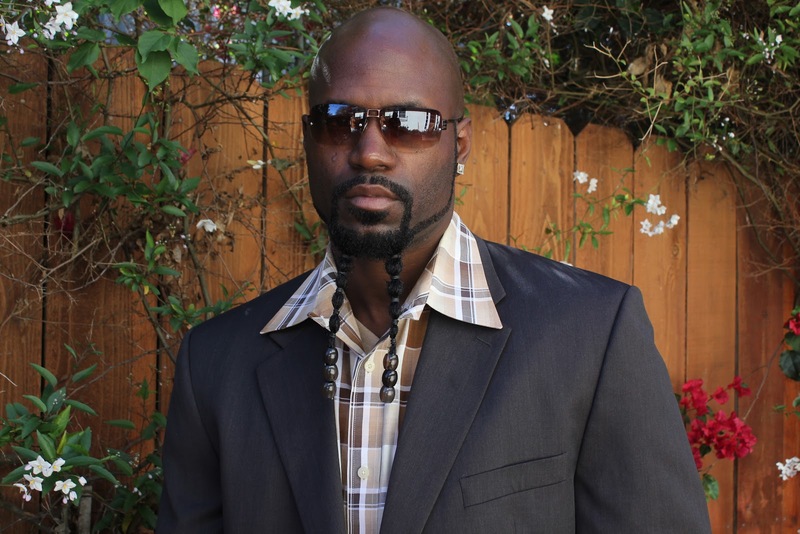 After being released from prison, He turned his life around, started Uprock Publications, self-published his novel, gave up the pimp game, and started giving back to the community in a positive way. Caujuan: I started writing while doing time in prison. One day I came across a book by Nikki Turner "A hustlers wife" and was like "I can do this." Prior to that I always wanted to write an autobiography. So after that first urban novel I read...I was hooked. I started reading everything I could get my hands on. While doing so, I paid attention to structure, story development, etc. And the rest is history. Caujuan: I hope readers realize by the end of the story that the game is a lot more complex than they might have thought it was. Also the mind frame of a person in the game, man or woman. More importantly I want readers to see that most of the time when you're living the fast life, you rarely retire a rich man, lots of women, cars and big house, but actually the opposite. Which is an ex hustler, broke with a bunch of old pics and stories about your former self. Caujuan: It would be the book I just wrote..."Pimping." Caujuan: I use to be an Avid reader when I was locked up because I had nothing but time. But now I don't have the time to read as much as I'd like to. Caujuan: It would be Zoe & Yusuf T. Woods because I think they did a phenomenal job with the "blood of my brother" series. Caujuan: My Skin Is My Sin the diary of a gangster because it's roughly based on my life and I always felt like my life would make a good movie. Caujuan: I use facebook, twitter, amazon forums, send out copies to all the known book clubs, and just try and keep my name out there and people talking about the book. Collectively these have all worked. Singly it would have been a bust lol. I would say facebook's been the best. Caujuan: I just launched my company Uprock Publications. Our mission is to give a voice to the voiceless and forgotten who sit in prison every day with talent beyond most can imagine but no way to get it out to the people. So we put out books written by individuals incarcerated or who have been incarcerated some time in their life. Ricky Walters grew up in the gritty streets of San Diego California. Upon quitting his security job, he meets an ex pimp name Trust who teaches him everything about the pimp game. 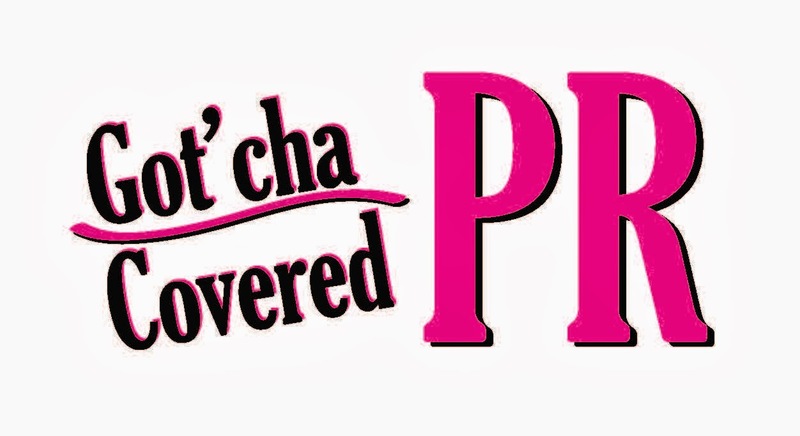 Ricky ends up turning out a young Asian girl name Yuki, changes his name to Jackpot, and jumps knee deep in the pimp game. Jackpot makes a conscious decision to become the biggest pimp to ever play the game and goes cross country. Here, is where Jackpot finds himself getting money, ducking the police, feuding with haters, vindictive females, snitches, and eventually doing time in the penitentiary.